The Taunton Yacht Club is available for your next party. Please contact the Club at 508-669-6007 for available dates. 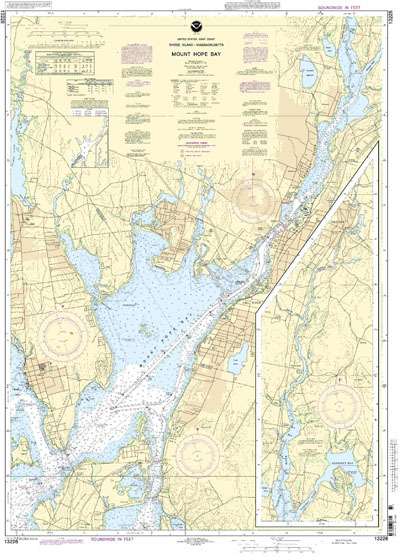 The Taunton Yacht Club offers its members access to three additional moorings! Please contact the club for more details. for the same price as cash. Fuel Prices subject to change without notice. Price posted at the pump will be charged. 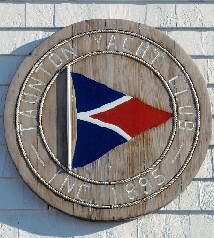 Located in Dighton, Massachusetts, the Taunton Yacht Club is a fun, active, historic, and prestigious organization. Offering deep draft mooring and dockage with deep water ocean access through Mount Hope Bay, the TYC has been a well kept secret for years. 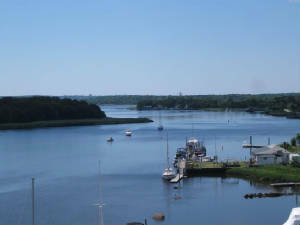 In addition to dock and mooring space, the Taunton Yacht Club offers member discounted gas and diesel, locker and shower facilities, clubhouse rental with a full bar, club functions, trips and much more. WATERFRONT General Merchandise Auction 4pm-? The Taunton Yacht Club is family friendly with memberships starting at $75 and full memberships with voting rights starting at $300. Now is a great time to share the many benefits of having memberships in the TYC with friends. Think safe before heading out. Check out the On-the-Water Blog and find out how. There are to be NO trailers kept on club property during the boating season or at any other time.